The Samoa Weightlifting Federation has selected their team to represent the country in the Oceania Championships to be held in New Caledonia on the 25th of this month. The lifters are Sekolesitika Isaia 58kg, Lesila Fiapule 90kg, Iuniarra Sipaia 90+kg, Don Opeloge 85kg, Petunu Opeloge 94kg and Koliata Petelo 105kg. This was confirmed by the President and Head Coach of the team, Tuaopepe Asiata Wallwork, in his interview with the Sunday Samoan yesterday. However, one problem that the team faces is the lack of funding. According to Tuaopepe, the Government has denied their request for funds to help them with their trip to the Oceania Championships and he is asking the people of Samoa for assistance. “We have some funds from the Samoa Association of Sports and National Olympic Committee (S.A.S.N.O.C.) but it’s not enough,” said Tuaopepe. Tuaopepe also clarified the reason behind these trips. “These programmes have been structured step by step to win a medal at the Olympic Games in 2020,” he said. 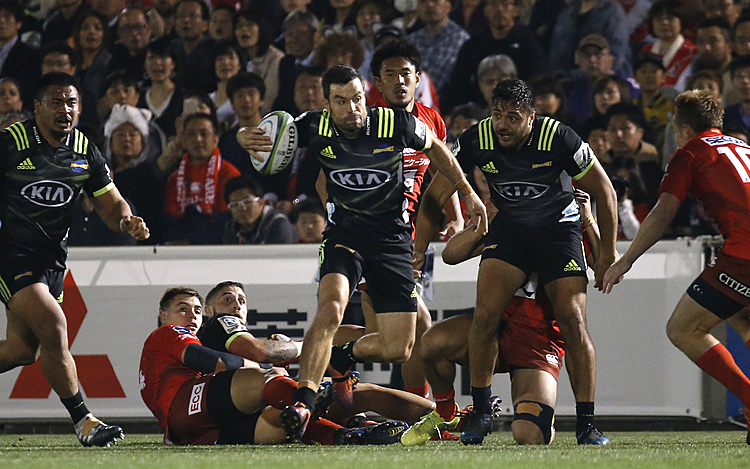 “Every tournament that we try to participate in there is a reason for it, it’s not because we want to go just to get out of the country or go on vacation no they are buildup stages so that come the Olympic Games in 2020, Samoa will be able to win a gold medal. Tuaopepe said Samoa weightlifting will not be able to attend the Junior World Championships to be held in Argentina in October because of the lack of funds. “I would think that after the success of the Commonwealth Games, we were hoping the momentum will carry on because it was great performance from the weightlifting,” he said. “The Junior World Championships that I wanted to take the juniors to is the reason being is because our junior lifters are at the top three of the world rankings in Weightlifting,” he said. “It is all part of the building steps so that by the year of the Olympic Games we can win a medal, but if we are not getting the support from the Government then I don’t see the point of going through anything. “I’ll give an example, Fiji had one gold medal from the Gold Coast and it was in the weightlifting sport. “From that one girl, the Government of Fiji turned around paid the Coach $250,000 to train the weightlifting team, on top of that, the Government paid for 30 lifters to go to the Oceania Championships and also the Juniors to go to the World Championships and even gave the Fiji Weightlifting Association a funding of $200,000 to prepare from now until next year in the South Pacific Games. “All because that was their one and only gold medal and it was in the Weightlifting Sport. “Papua New Guinea had one gold medal and the Government did the same thing. “But Samoa, we won two gold medals and two silvers and yet our Government cannot fund out trips to these tournaments. But despite their request being turned down by the Government, the head coach is now seeking for help from the businesses and the community. “These are very important tournaments and if we want to win gold medals or silver medals at the Olympic this is what we must do in order to prepare the lifters for the Olympics in 2020,” he said. “As for the Oceania Championships, I am confident that this team will win gold medals there. “I am expecting everybody to win a gold medal nothing less and if people look at the names apart from Don Opeloge, they will think these lifters did not go to the Commonwealth Games, but I am telling you these guys are the better lifters now. 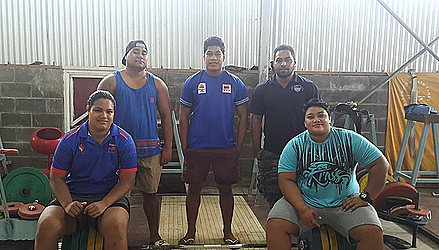 “They will win gold medals at the Oceania Championship, but we are seeking help from the businesses or anyone who wants to help the Samoa Weightlifting we will appreciate any help.